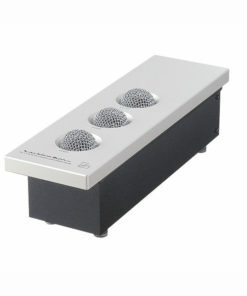 ALL ITEMS ON SALE (while supplies last)! 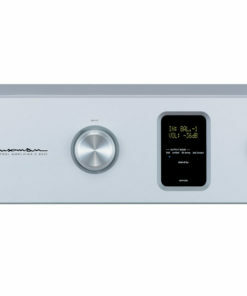 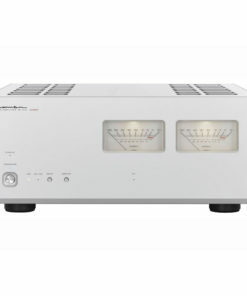 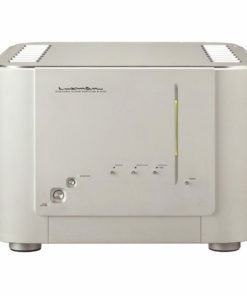 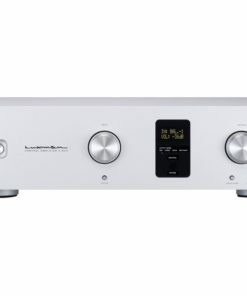 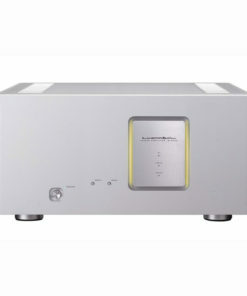 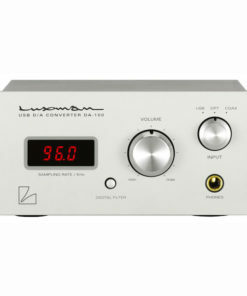 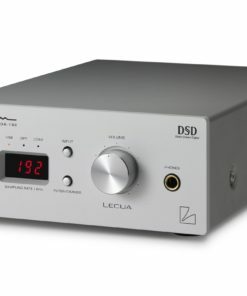 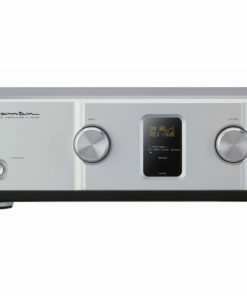 Prices listed below for other products are normal Luxman retail prices. 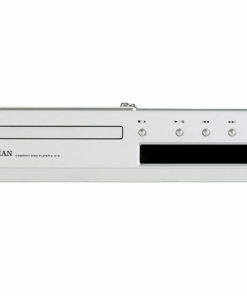 Contact us here or call us at 949-544-1990 to inquire about special pricing and availability for new and ex demo Luxman units. 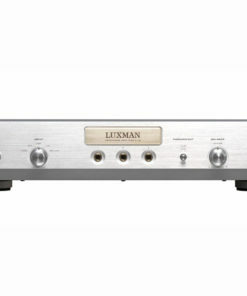 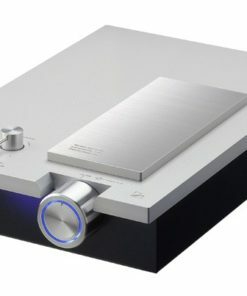 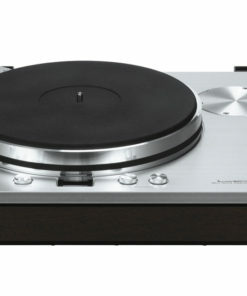 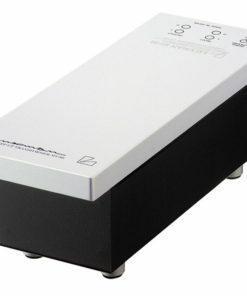 Warranty details: Ex Demo units carry 1 year limited warranty for original owner and new in the box units carry normal Luxman warranty. 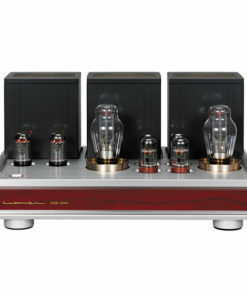 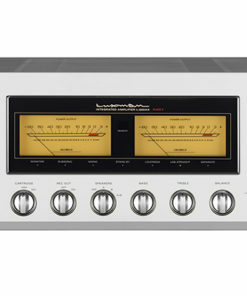 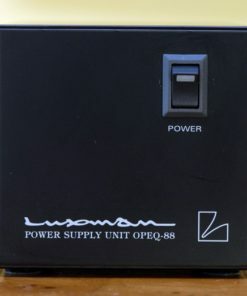 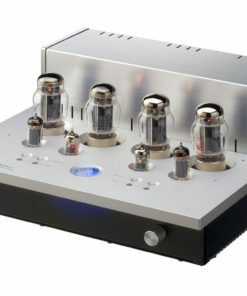 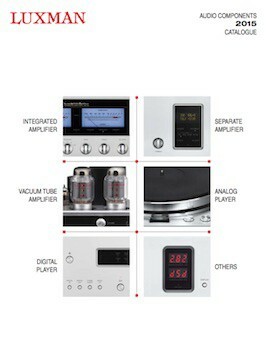 Read this on lineage of Luxman vacuum tube products before your next purchase.